fanpage by Friday, 12th January 2018. The best entry picked by the PCS Team will win a Stationery Hamper*. 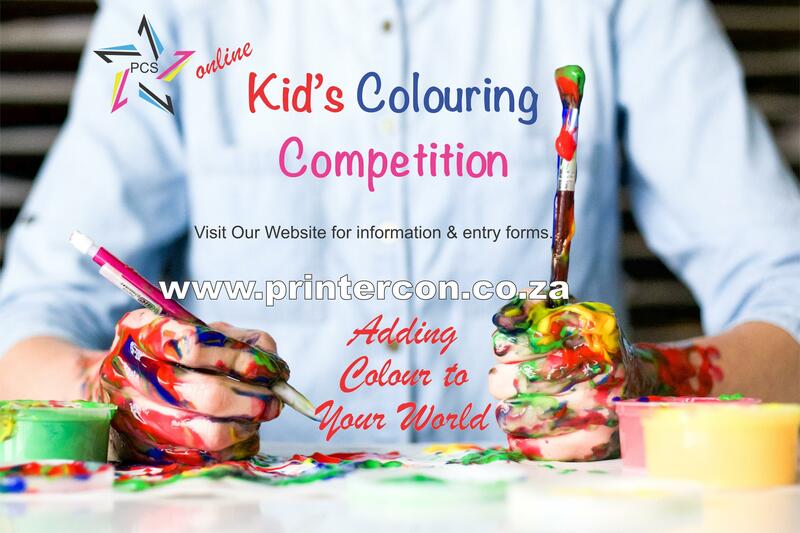 Entries open to children 5 to 9 years.